Today we are joined by an artist who has sold millions of albums over the course of a 20+ year career as a musician. His latest album 'These Systems Are Failing' marks the ushering in of his new moniker: Moby And The Void Pacific Choir. 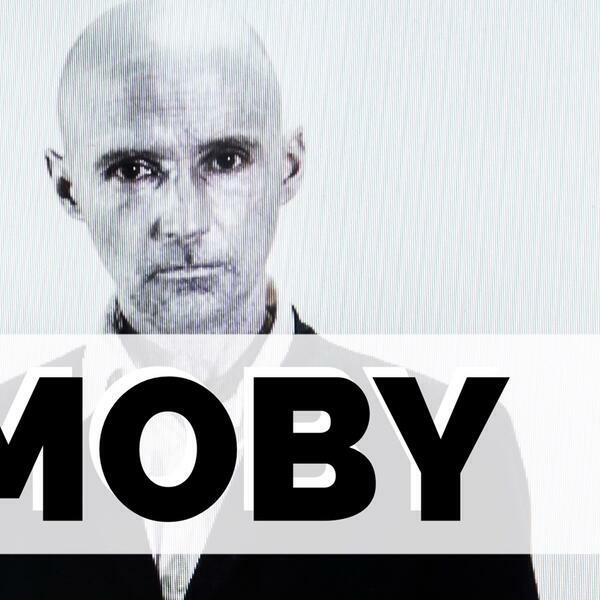 Moby has been quite outspoken about America’s current political state including publishing a protest playlist as a response to a request to play an inaugural ball. He talked with Producer Ted about his thoughts on President Trump, the new album, and the current state of the modern music industry. Make sure to subscribe now so you don’t miss any upcoming episodes!